With digital education on the rise, the Action Lab at Arizona State University and the Boston Consulting Group worked with six leading universities and community colleges that have a strong track record of delivering digital learning to large socioeconomically diverse student populations. Supported by the Bill & Melinda Gates Foundation, the resulting Making Digital Learning Work study provides actionable data, rich case studies and best practice recommendations for institutions looking to scale digital learning. Guided by the Action Lab research group at Arizona State University, the Boston Consulting Group conducted deep onsite research of six leading institutions delivering higher education online to determine cost and benefits along three dimensions: access, outcomes, and economics for both students and institutions. 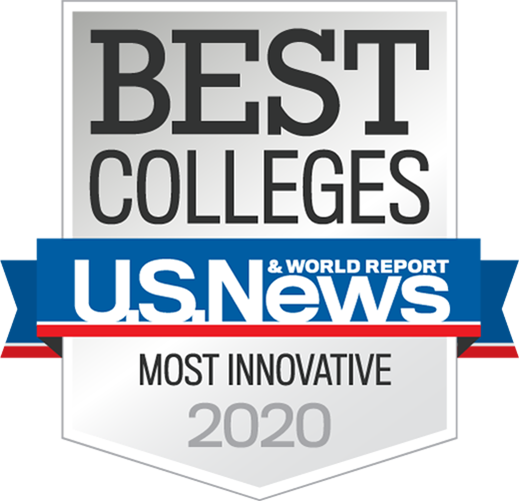 Participating institutions include: Arizona State University, University of Central Florida, Georgia State University, Houston Community College, Kentucky Community and Technical College System, Rio Salado Community College. Read case study details from each of the six institutions. Case study institutions are presenting findings from Making Digital Learning Work at selected forums and conferences throughout the United States. We're ready to connect with you. Lev Gonick, Chief Information Officer at Arizona State University and cofounder and CEO of DigitalC.